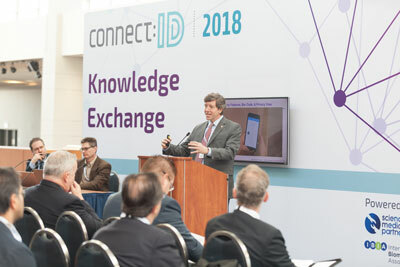 WHAT IS CONNECT: ID ? 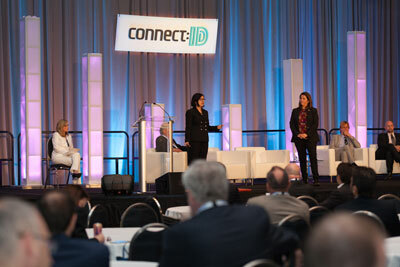 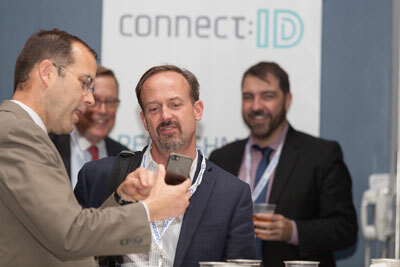 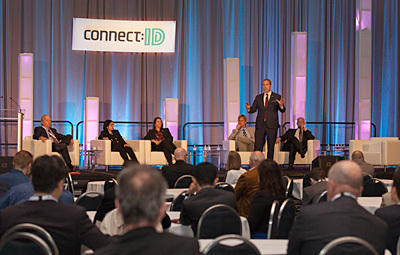 connect: ID is an innovative international conference and free global exhibition focused on identity technologies and their management in both the physical and digital worlds. 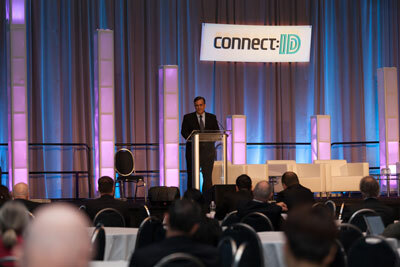 Our mission is to showcase the potential of next-generation identity solutions, and to highlight how disruptive technology and policy decisions are driving much needed change. 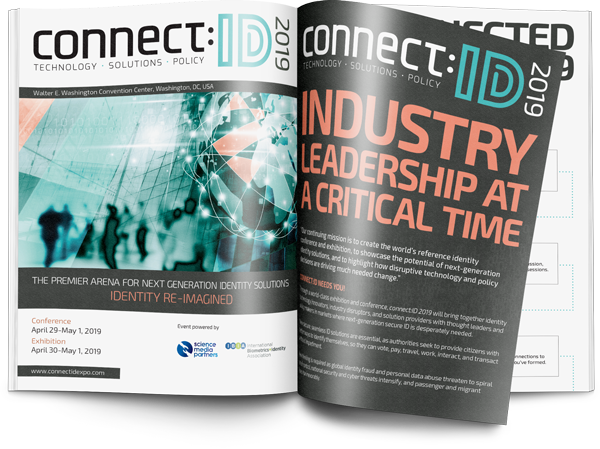 Our multitrack conference that draws together the world’s leading minds – and pioneers – will offer users practical advice for today, examine current government policies, and provide thought-provoking insights into the future of identity. 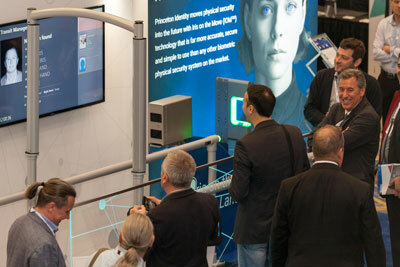 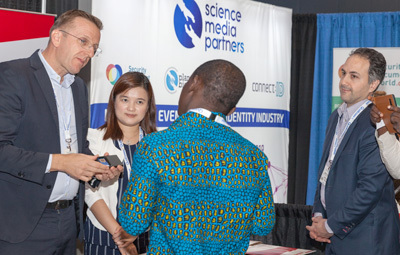 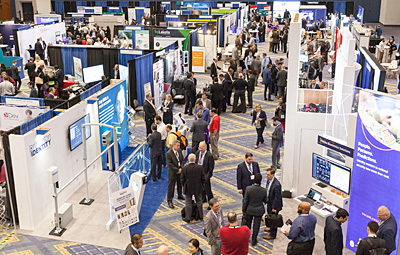 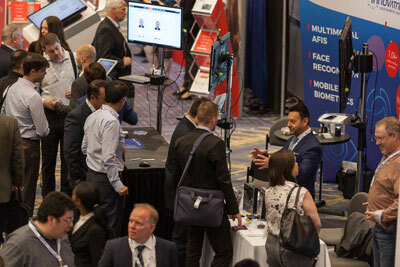 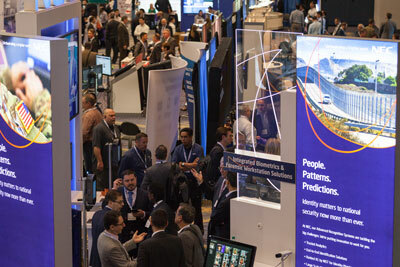 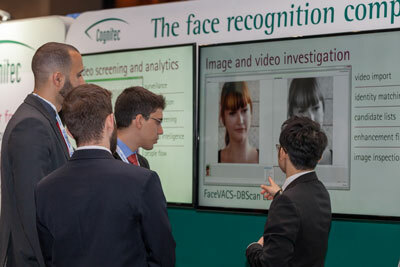 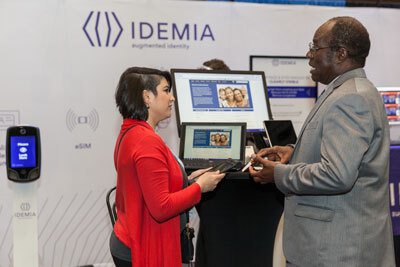 The exhibition is one of the identity industry's best opportunities to see and demonstrate next-generation products, solutions and services with a highly qualified visitor audience, including adopters and government officials from around the world. 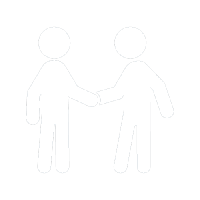 Exhibition space is allocated on a ‘first-come, first-served’ basis and demand for space is strong. 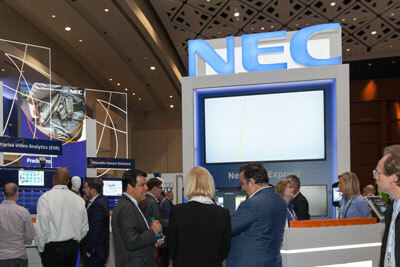 Download the prospectus to explore our sponsorship and exhibition opportunities.